What is IoT – The Internet of Things? You've probably heard of the Internet of Things, and might be interested in some of it yourself. But what does it really entail, and how could it help your business? 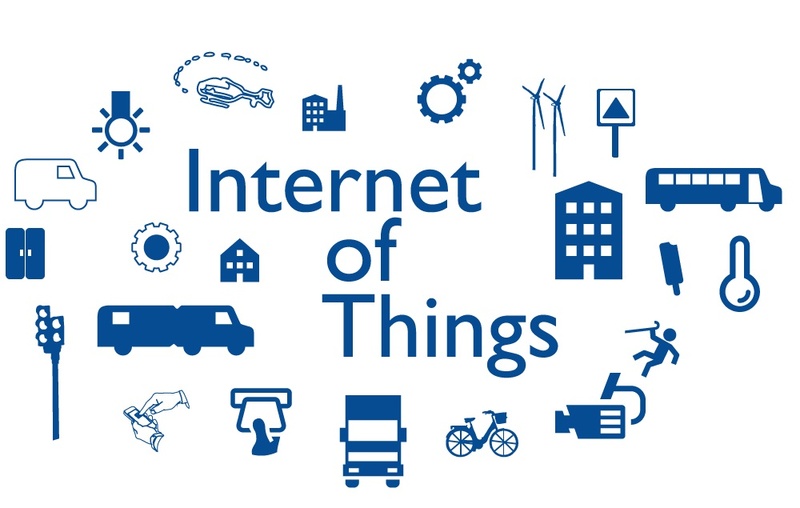 IoT - Internet of Things is a term for things connected to the internet. In the future that will include clothing, vehicles, street lighting, industrial machines - most of our «stuff» beingconstantly connected to the internet. READ MORE: What is smart IoT security? With the emergence of the smart phone, we've practically already connected all people to the Internet. The Internet of Things is what happens when we do the same to everything else. Clothes, vehicles, street lighting, industrial machinery – almost everything will soon be connected. The «things» are equipped with sensors to gather data, and can communicate with both people and each other. This last feature is perhaps better known to many as M2M, or machine-to-machine communication, which is often used as a synonym for IoT. This opens up a whole world of new possibilities for exchanging information, and Gartner predicts that within 2020 a staggering 1 million new IoT devices will be sold each hour. Everything connected to the IoT can share information in real time. This means that a lot of time consuming work will soon be obsolete. There are already smart homes that automatically adjusts heat, ventilation, and lighting, and we're getting close to self driving cars that communicates with road infrastructure and other vehicles to ensure safe traffic. We can imagine a lot of other possibilities in the future. Consumers will be able to monitor their health through e-watches automatically contacting their physician if something's wrong (an example of eHealth), or water pipes doing the same thing to a plumber if there's a leak. Businesses will be able to completely automate their logistics, and have warehouses order and ship products with no human intervention. As with all new technology, there's also certain risks. When everything's connected to the internet, everything's also open to attacks on infrastructure or information leaks. 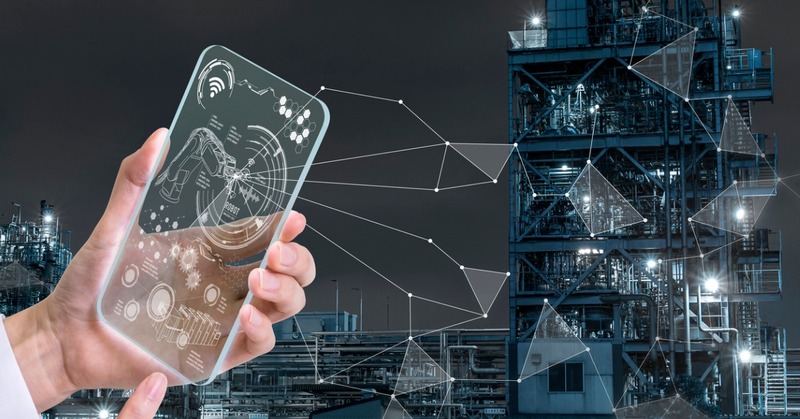 IoT is too useful to leave it be, and we've also yet to see technology take a breather just because there are certain pitfalls involved with it. For IoT to reach its full potential, the users need to feel safe in the knowledge of that their solutions are secure, and that personal information doesn't end up somewhere it shouldn't. In short – there's every reason to take security seriously. Henrik has 10 years of experience with safety and secure communications from Stanley Security and AddSecure. He is responsible for AddSecure Link, a secure platform for IOT communications. Henrik works to improve the security of IOT, and to ensure that all devices communicate with each other in a safe way. How can AddSecure help you establish a smart (and secure!) municipality?